Found 40 blog entries for December 2015. 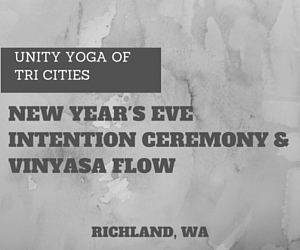 The Unity Yoga of Tri Cities is inviting everyone to join its Second Annual New Year's Eve Intention Ceremony & Vinyasa Yoga Flow to be held on Friday, January 1, 2016. The ceremony will start at 9:30 until 11:00 in the morning. New Year's Eve Intention Ceremony & Vinyasa Flow will be held at Unity Yoga of Tri Cities at 524 Lee Blvd., Richland, WA. For more information, visit Unity Yoga of Tri Cities's website. Take a loved one out for the New Year’s Eve special at Monterosso’s Italian Restaurant in Richland, WA between 5:00 PM to 9:00 PM. You can choose a four-course dinner that includes one appetizer, one soup or salad, one entree, and one dessert for each person from their special menu. For the beverage, you get the choice of Prosecco (Italian Champagne), Berry Bubbly, and their selection of fine Washington and Italian wines. This meal will be $59 per person, not including tax and gratuity. Reservations sell out quickly so make reservations now by calling 509-946-4525. 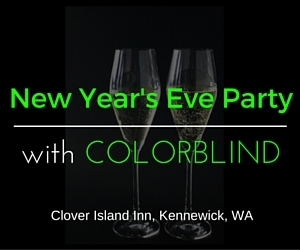 Come to the Clover Island Inn and join the New Year's Eve Party with Colorblind on December 31, 2015 at 7:00 p.m. Clover Island Inn is located at 435 Clover Island Dr., 4th Floor Ballroom, Kennewick, WA where. For more information on New Year's Eve Party with Colorblind, visit Clover Island Inn's website. End the Year with a Blast! New Year's Eve Party with Colorblind at Clover Island inn is the perfect way to end 2015. Colorblind is regarded as one of today's best party bands that can make you groove and sing your heart out the entire evening! The theme of this year's New Year's Eve celebration at Clover Island Inn is 80's Glow Party! 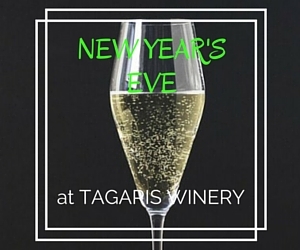 Spend New Year's Eve at Tagaris Winery and enjoy the entire evening with delectable drinks and great music. New Year's Eve at Tagaris Winery will take place at 844 Tulip Lane, Richland, WA from 10:30 pm, December 31, 2015 until 12:00 a.m., January 1, 2016! To make the evening even more fun and exciting, TC Latin Fusion Band will perform! It is going to be a celebration that everyone will enjoy! For more details, visit Tagaris Wines' website. 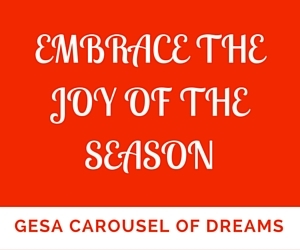 Head to Gesa Carousel of Dreams on December 31, 2015 and be a part of Embrace the Joy of the Season event! New Years at the Carousel will start at 3:00 p.m. until 9:00 p.m. at Gesa Carousel of Dreams, 2901 Southridge Blvd., Kennewick. Admission price is $6 per person. For more details, visit the Gesa Carousel' of Dreams' website. Celebrate the New Year at the Carousel with loved ones.Experience fun and excitement along with great entertainment and tasty foodies. Make memories and start 2016 with a blast! To complete the day, there will be stage performances, face painting, video game trailer and photo booth. More carousel rides await the guests! 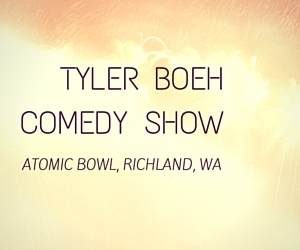 It's the Tyler Boeh Comedy Show at Atomic Bomb on December 31, 2015. Have some good laughs and make the last day of the year a blast! Head to Atomic Bomb at 624 Wellsian Way, Richland, WA and never stop cracking up with friends and loved ones! For more details, visit Atomic Bowl's website. Tyler Boeh is a natural comedian. He started perfoming his antics in Portland, OR. He grabbed the 2nd place in the Portland Comedy Competition and from then on, his career began flourishing. Find out what makes Tyler Boeh the merry-andrew that many adore. 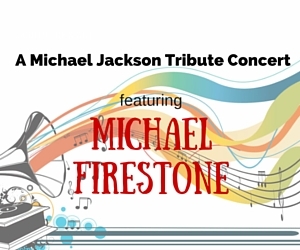 Head to the TRAC Center on December 31, 2015 and be a part of the Michael Jackson Tribute Concert by Michael Firestone. TRAC Center is located at 6600 Burden Boulevard, Pasco, WA. The Michael Jackson Tribute Concert will start at 7:00 p.m. until 10:00 p.m. Along with some great dancers and a live band, Michael Firestone will perform some of the best hits of the King of Pop! For more details, visit TRAC's website. 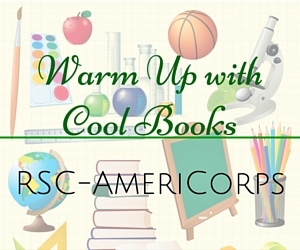 The RSC-AmeriCorps is inviting everyone to join the Warm Up with Cool Books event which will take place at Mid-Columbia Libraries' five branches, Keewaydin Park, Kennewick, Pasco, West Pasco and West Richland. Warm Up with Cool Books will be held on December 28, 2015 from 1:00 to 4:00 p.m. Warm Up with Cool Books is an event for kids 12 years old and below. It is filled with fun winter break activities that can be availed of for free. Arts, stories and crafts will also be a part Warm Up with Cool Books For more details, visit Mid Columbia Libraries' website. 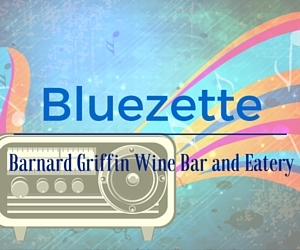 Come to Barnard Griffin Wine Bar and Eatery on December 26, 2015 and see the awesome performance of the Bluezette. Steve Haberman, Cathy Kelly and Trish Thompson, collectively known as Bluezette, will take the center stage for a superb music act from 7:00 p.m. until 9:00 p.m. The Barnard Griffin Wine Bar and Eatery is located at 878 Tulip Lane, Richland, WA. For more information about visit the Barnard Griffin's website. 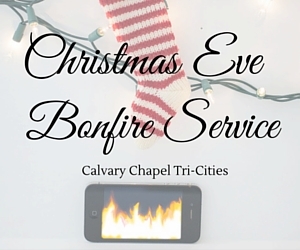 A Christmas Eve Bonfire Service will be held at the Calvary Chapel Tri-Cities Amphitheater at 10611 W. Clearwater Ave., Kennwewick, WA on December 24, 2015. The Christmas Eve Bonfire Service activities will begin at 5:30 p.m. until 12:00 a.m. Check more information at the Calvary Chapel Tri-Cities' website.